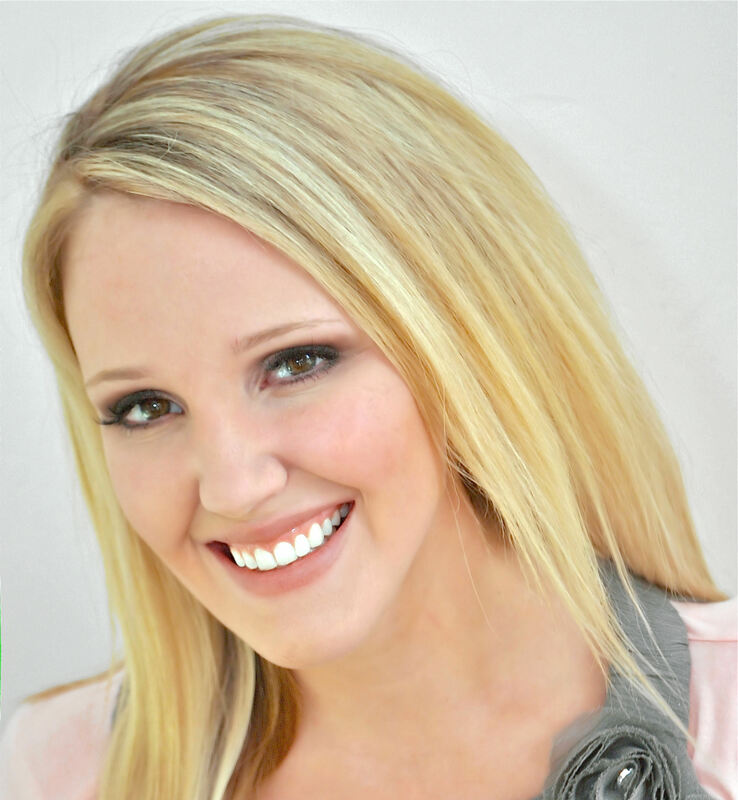 The Featured Party of the Week was styled and submitted by Brittany Garner of Okayest Moms, out of Roseville, Ca, USA! Congratulations on being chosen as our featured party of the week!! It’s only right that we take a featured look at a Valentine party! Are you making your last minute plans? 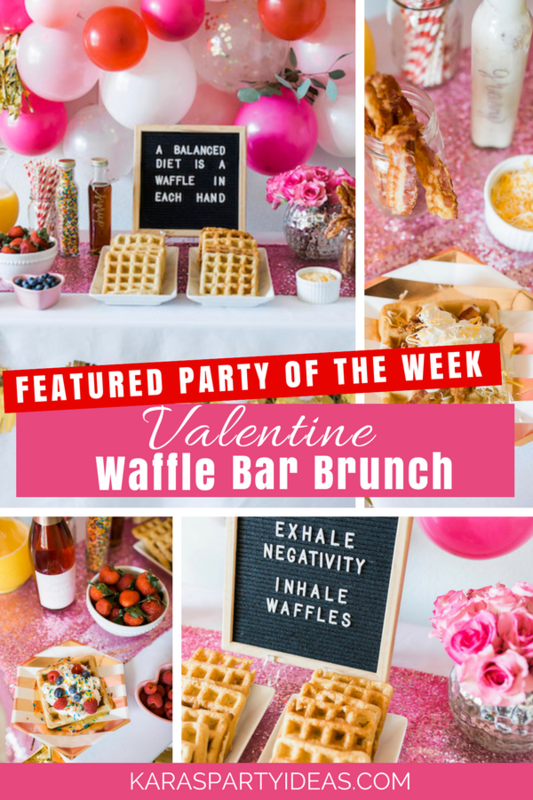 Brittany’s Valentine Waffle Bar was chosen as our featured party of the week because her ooh-la-la balloon backdrop caught my eye. 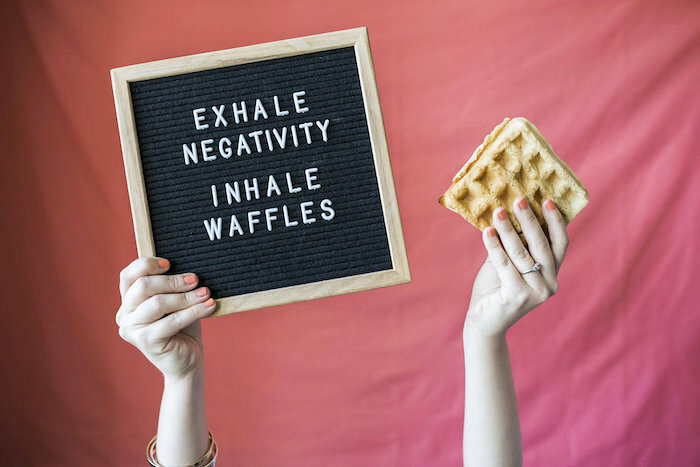 Plus, I loved the letterboard signs! Here is a few sneak peeks, but seriously, go see it all!